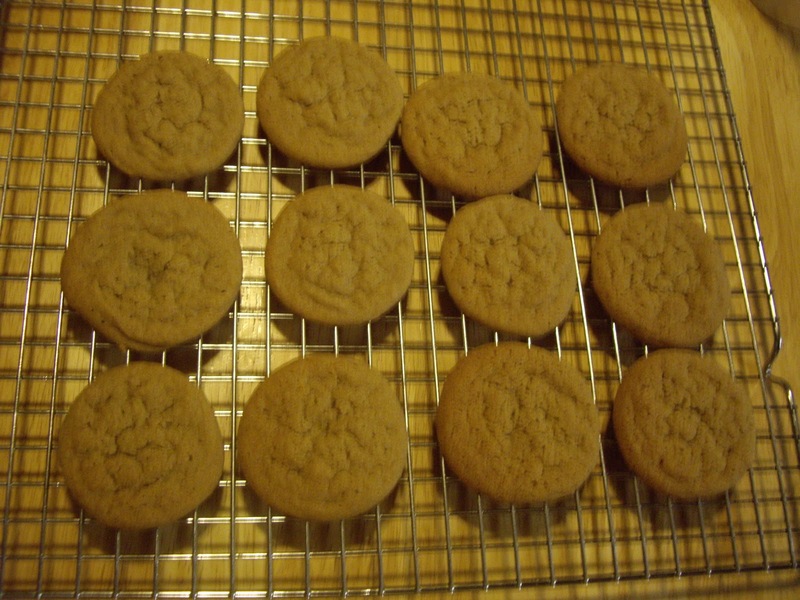 This is a simple drop cookie that is big on cinnamon flavor. If you love cinnamon, you will love these cookies. You will need a couple cookie sheets. Cream the butter and sugar. Beat in the egg and the molasses. Add dry ingredients and mix well. Drop by teaspoon or a small size cookie scoop onto ungreased cookie sheets. Bake for 10-12 minutes. Take off cookie sheets immediately.